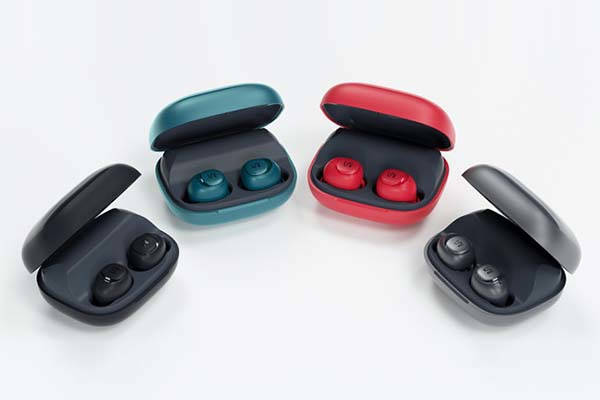 With IPX7 rating UNI waterproof true wireless earbuds fit for various water sports, and Bluetooth 5.0 technology provides more reliable connection with faster transmission. Like the idea? Let’s keep checking. The UNI is a pair of well-designed, and high-performance truly wireless Bluetooth earbuds. Each earbud measures 28.3 x 17.8 x 26mm and weighs 5.4g. As we can see from the images, the in-ear headphones sport an ultra compact and lightweight design along with four sleek color options. Meanwhile, the ergonomic contours and three pairs of ear tips ensure the earbuds deliver a snug and comfortable wearing experience with a custom fit. The custom charging case also features an elegant and minimal design defined by its single-colored, matte finished exterior and rounded corners, and the compact form factor allows you to take it with you anywhere. 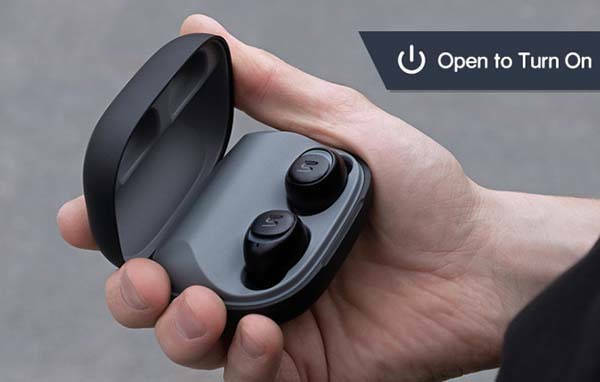 The UNI wireless earbuds feature a customizable driver made with graphene, a highly conductive, flexible, and string material consisting of latticed carbon bonded in a hexagonal pattern in order to produce high-quality stereo audio with rich details and powerful bass, and built-in aptX technology ensures the earbuds deliver high definition audio. 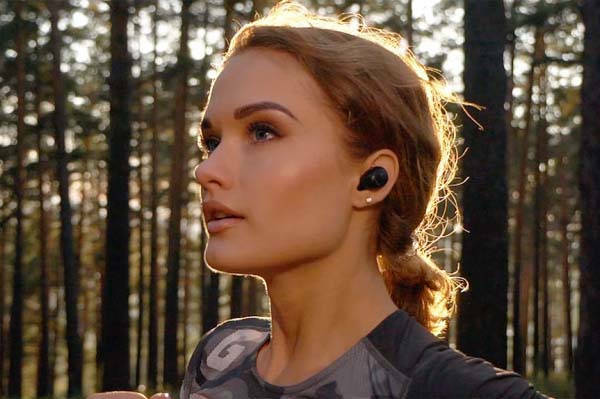 Furthermore, the truly wireless earbuds are 100% IPX7 rated waterproof inside and out, meaning they can be fully submerged in water up to 1 meter (3.3 feet) deep for up to 30 minutes, so you can enjoy your favorite music with the earbuds during swimming, surfing, or hiking in the rain. Moreover, integrated touch sensor allows you to effortlessly control your music, answer handsfree calls or access to voice assistant from your phone like Siri, and Microsoft Cortana. The earphones offer up to 12 hours of playtime between charges, and the 3500mAh charging case not only provides up to 360 hours of battery life, but also serves as portable power bank to charge your phone on the move. The team behind UNI is raising fund for the product on Indiegogo. We can pledge $69 to preorder the waterproof true wireless earbuds. The UNI will be shipped in January 2019.